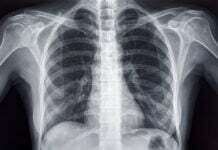 We first heard of Hypoxia Outfitters whilst at the Blue Wild Show in Fort Lauderdale back in February. Owner Rob Pierce was trying to keep cool in one of the outside stalls whilst trying to show of his great new products. 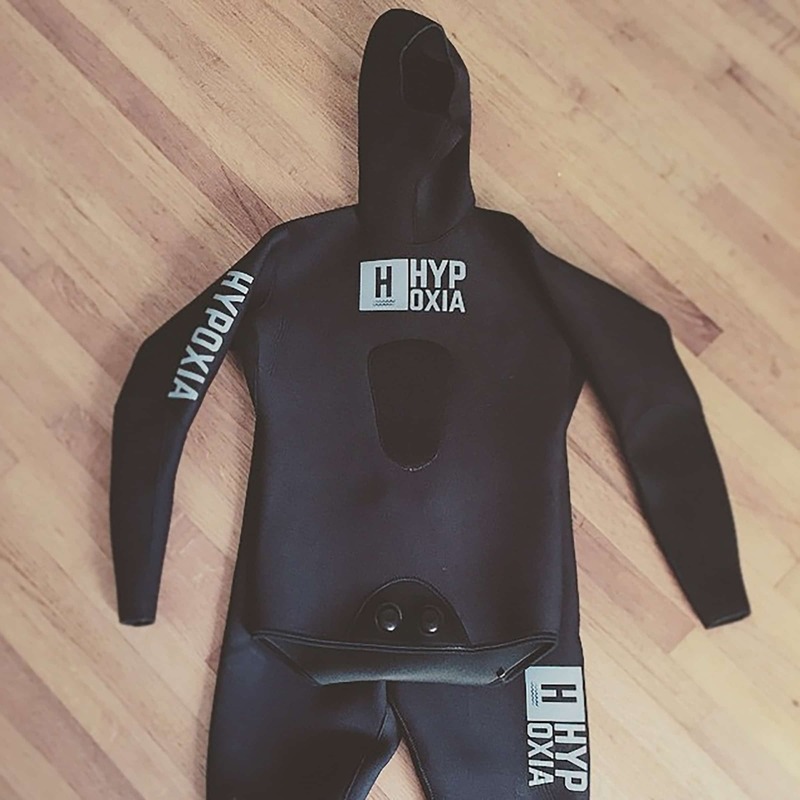 As the summer starts to hot up we thought we’d catch up with Rob and see how he and Hypoxia Outfitters were getting on.  DeeperBlue.com: So Rob we last saw you in February at the Blue Wild Show, how have things been? Rob Pierce: It’s been an insane couple of months. We’ve been hard at work researching and designing new apparel and a handful of other products we’d like to bring into the fold as a result of constant badgering by fans, ha! 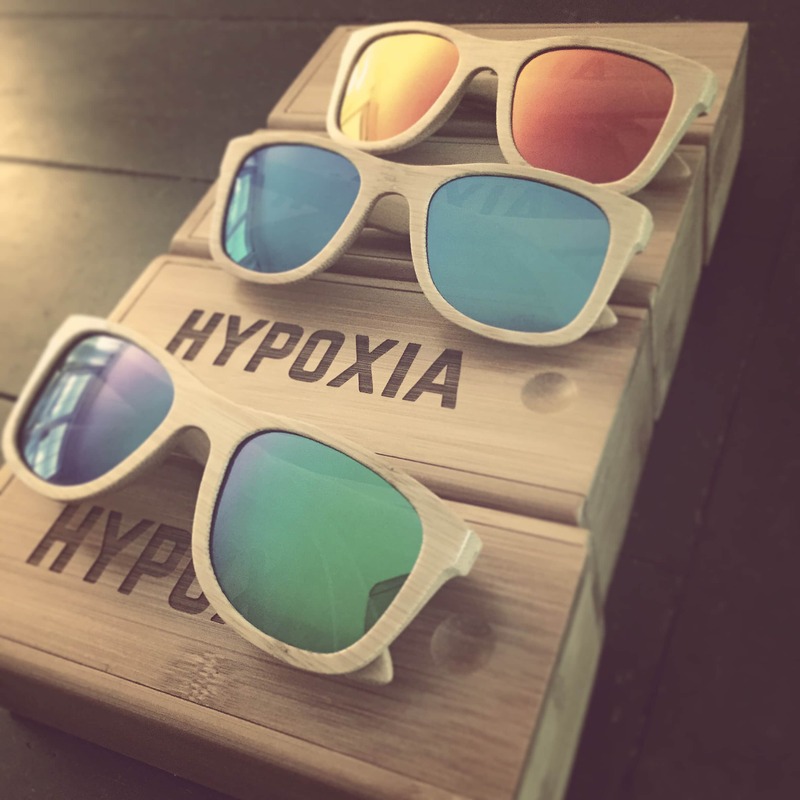 We’ve recently begun producing 100% hardwood bamboo sunglasses that float if you happen to lose them overboard, and of course have fully polarized lenses. DB: You were showing off great apparel when we saw you last, anything else coming up that our readers might be interested in? DB: We truly look forward to seeing that. What about new designs? RP: As for apparel, we’ve already started rolling out some new summer offerings through our dealer network, so keep an eye out if you have a local store that carries Hypoxia. And if you don’t, start bugging them about why not! Thanks to our fans doing outreach on our behalf, we get inquiries from stores all over the world. We’ve recently added shops in Costa Rica, Honduras and Saudi Arabia to our network for exactly that reason. I can’t express how grateful and humbled we are by our fan’s support. We’ve got tons of new stuff to unveil so keep an eye on the website for lots of new shirt and hat designs that will be dropping as the season sets into full swing. As a matter of fact we’ve got a brand new website design we’re closing in on launching, and will be sending out a 20% Off discount code via our mailing list, so get subscribed if you’re not already! And of course everyone loves a good summer time sale, so we’ll be running a few of those in the coming weeks as well. Think “Red, White & Blue” in particular which we’ve got running right now with 30% off anything in those colours! DB: And events – are you turning up at events so people can buy direct from you? RP: We’ve been at home base for a couple of days and it’s time to pack the bags again. Our team is spending most of the summer on the road sponsoring tournaments and events across the country, so pop over and say hello if you run into anyone wearing an obnoxious amount of our clothing. I think we’ve done thirteen or so major events so far this season? Anyone have a good vacation idea…?